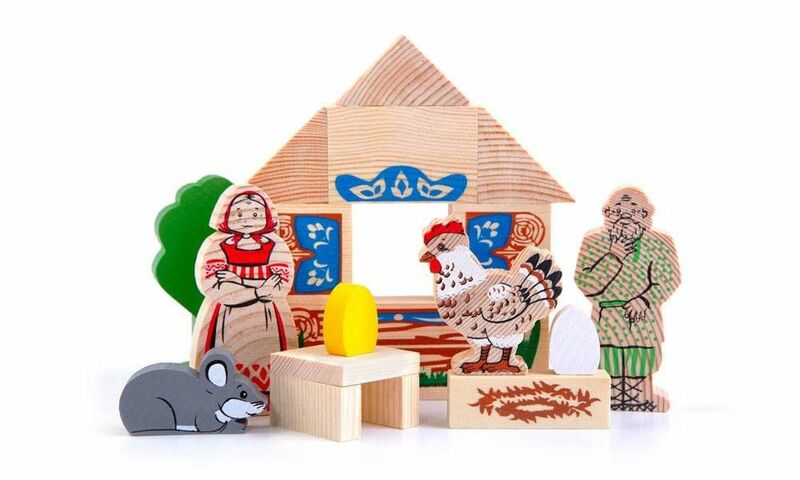 The wooden set "Riaba The Hen" will carry the baby and you to the colorful world of traditional Russian tales. 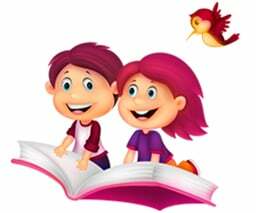 Children will be able to invent their own stories. 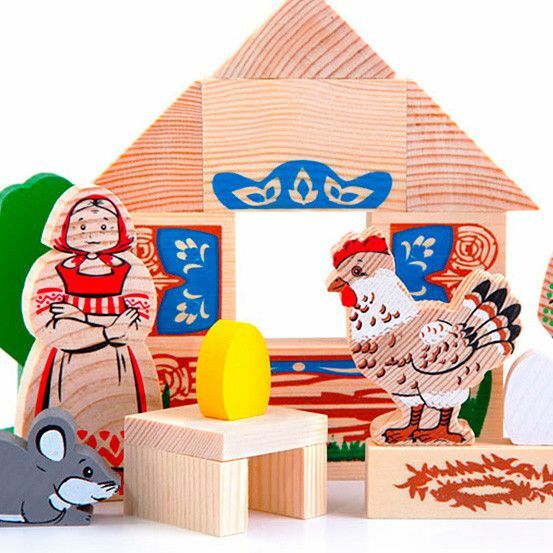 Wonderful wooden building blocks will develop kids' imagination, speech, and increase vocabulary. 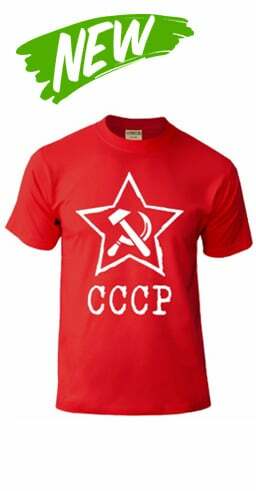 The set perfect fits for little hands and children and the whole family will enjoy playing with it! 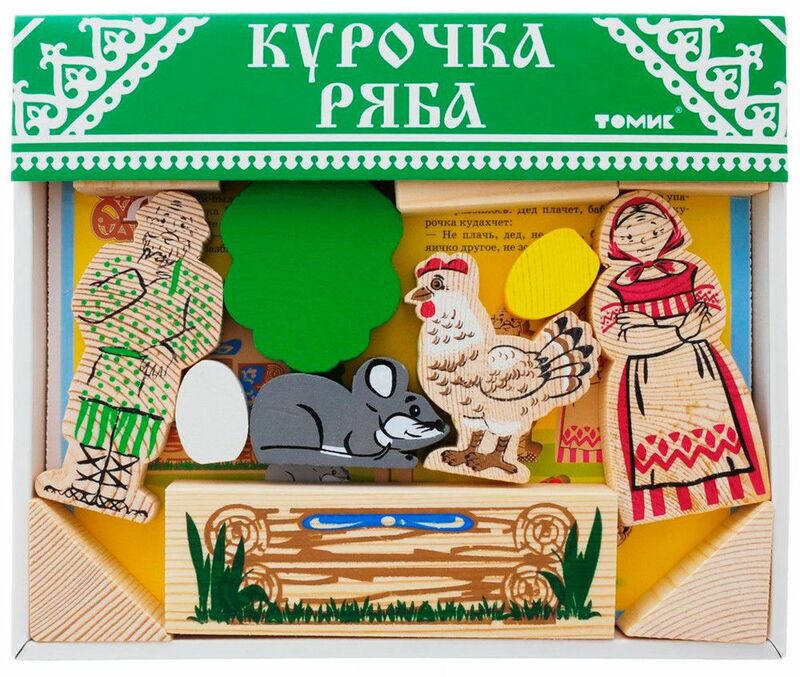 Wooden toy Riaba The Hen set of the traditional Russian tale characters (the kit includes a color insert with text stories and pictures). 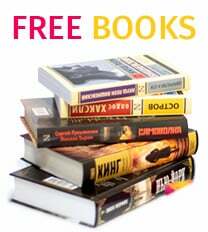 In addition to the figures of all the characters, there are structural elements for the house and trees.